Enjoy a classic accent of simple elegance. 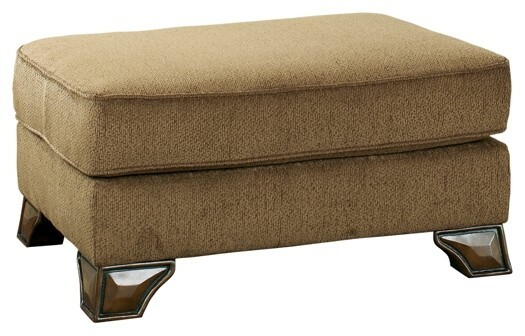 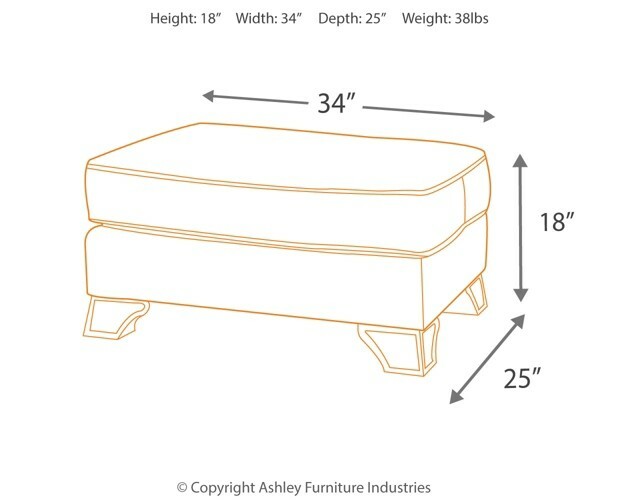 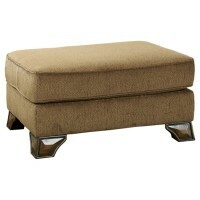 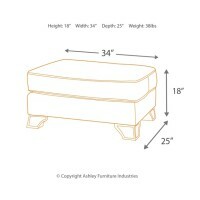 This ottoman anchors a comfortable spot to kick up your feet. 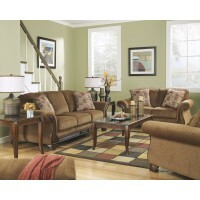 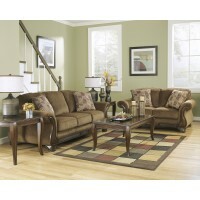 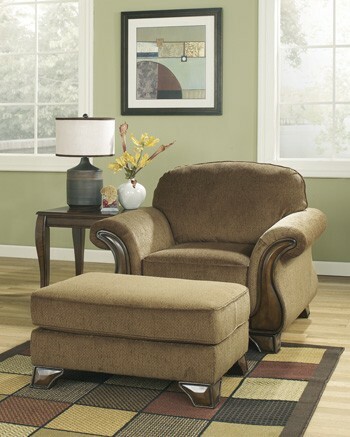 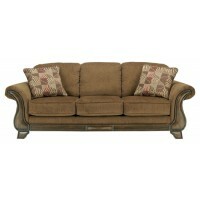 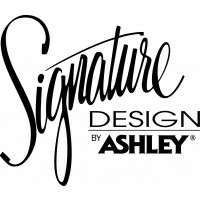 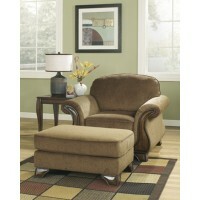 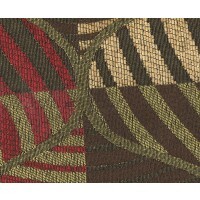 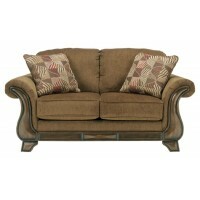 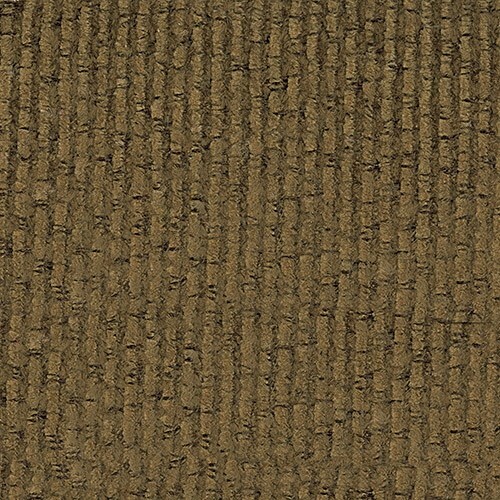 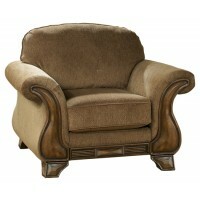 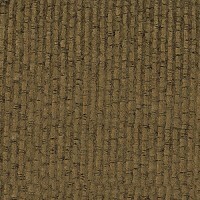 Its style percolates with attractive upholstery and durability.